Mah Jong sofa… vs Budget one.. 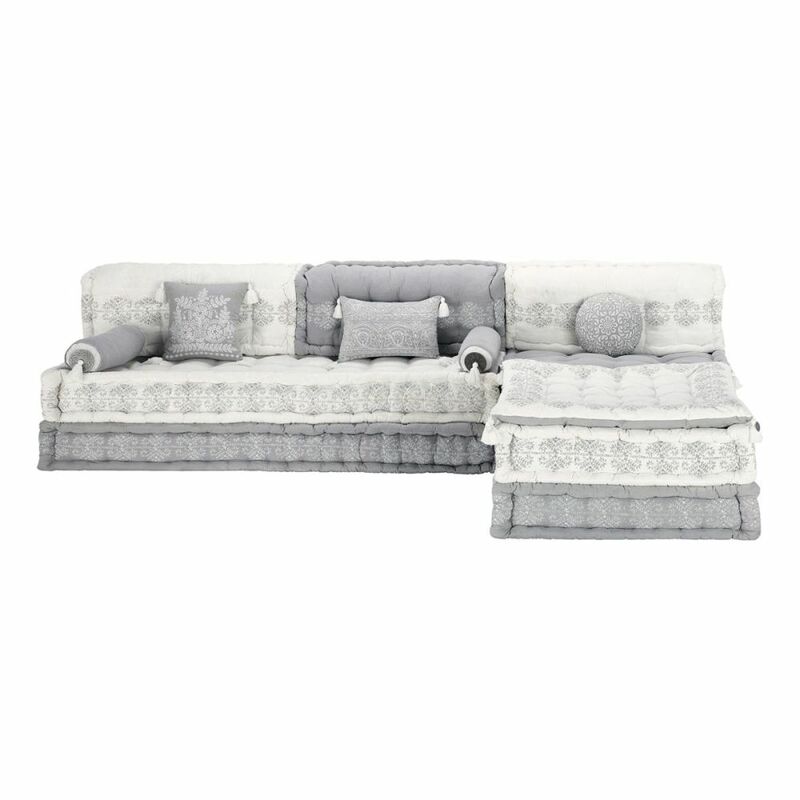 While doing research in work I have come across modular sofa. What a beauty! Stunning colours and fabric designs. 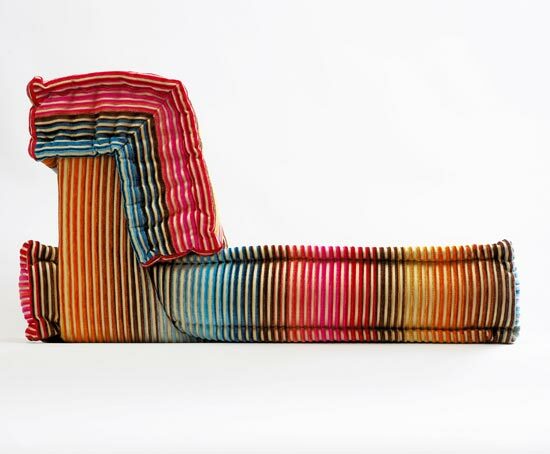 This sofa is from Roche Bobois and they have many variations of this design. 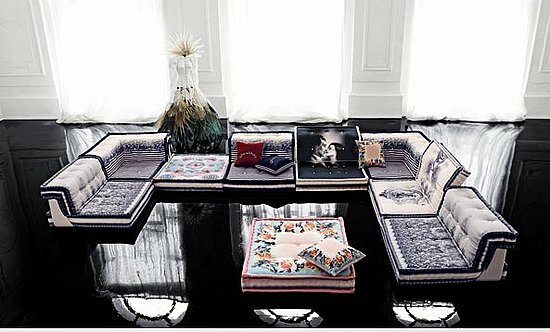 From Colourful beautiful fabrics of Missoni Home to designs of Jean Paul Gaultier who designed the Mah Jong Couture. This stunning sofa, come with a price.. like everything today… scroll down for the solution but first.. treat your eyes to this beautiful design inspired by the Chinese game..
Now, for those of you who love the colours but can’t afford such designs that can go up to about £10,000 here I have an option for you to save about £9200 French company Maisons du Monde has quite similar sofas to sell. Prices from £699. Sounds better, doesn’t it? Check them out! You can find many cheap furniture and imitations these days, but the fact is to find a decent quality. What does the Fox say? !..Probably;..Oh Deer.. Can a chicken be cool??!! How to rock your boyfriend clothes! Dirty Velvet review. How I Won Amara Interior Blog Awards! I love these couches – more more more please!!! 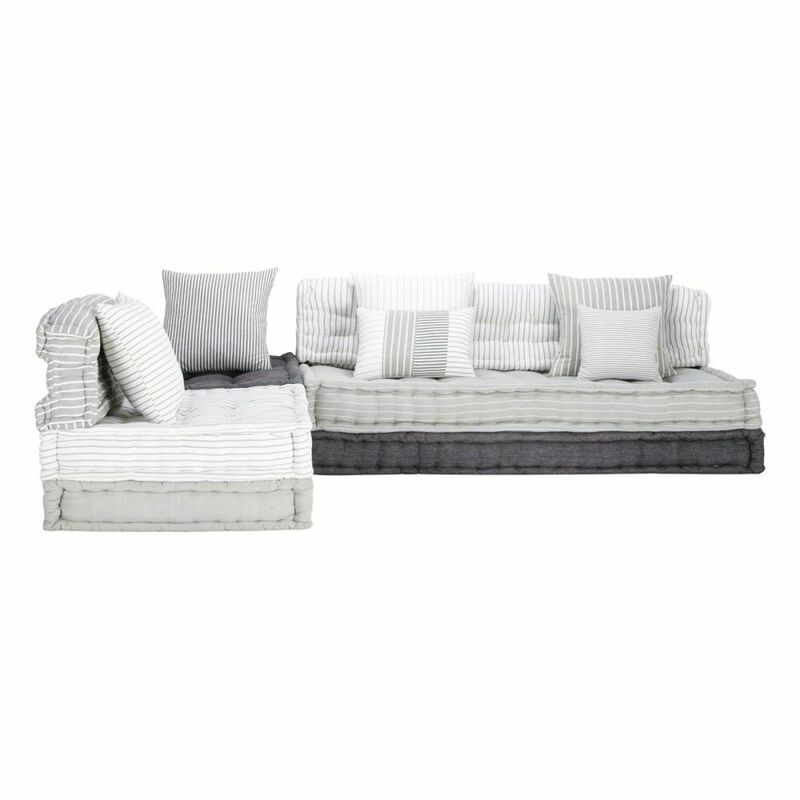 I realy would love to find a sofa similar toRoche bobois voyage immobile 2.